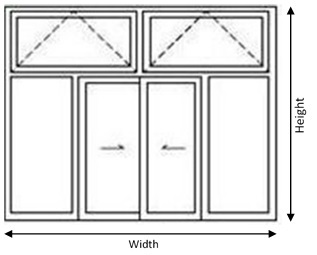 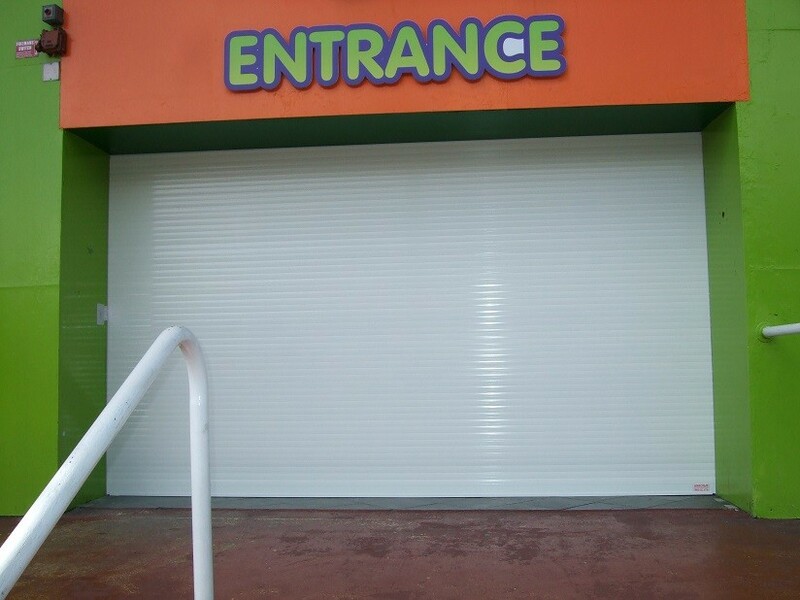 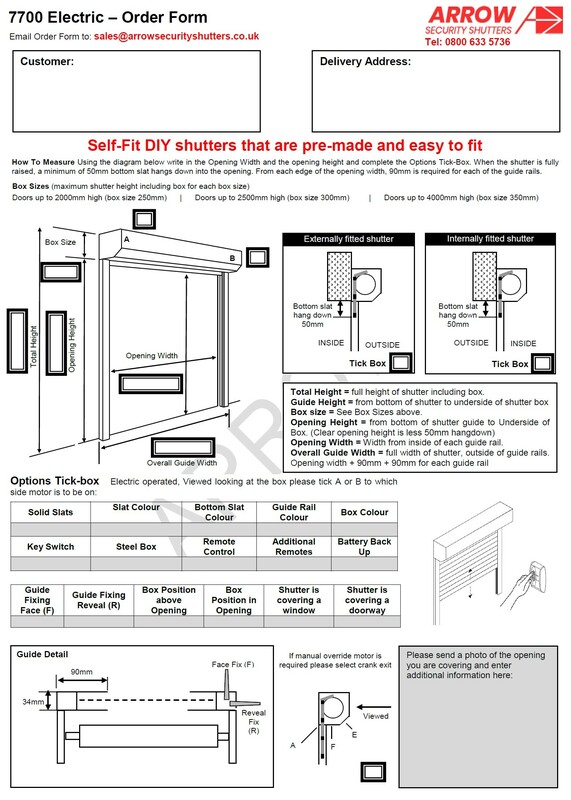 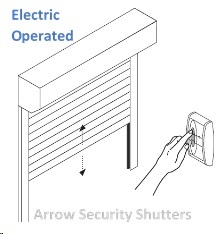 Category: Commercial & Retail Shutters. 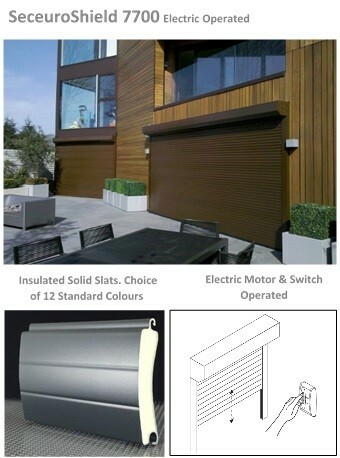 Product: 7700 Electric. 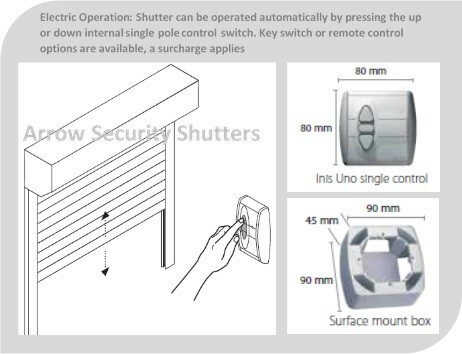 Operation: Electric Motor & Switch. 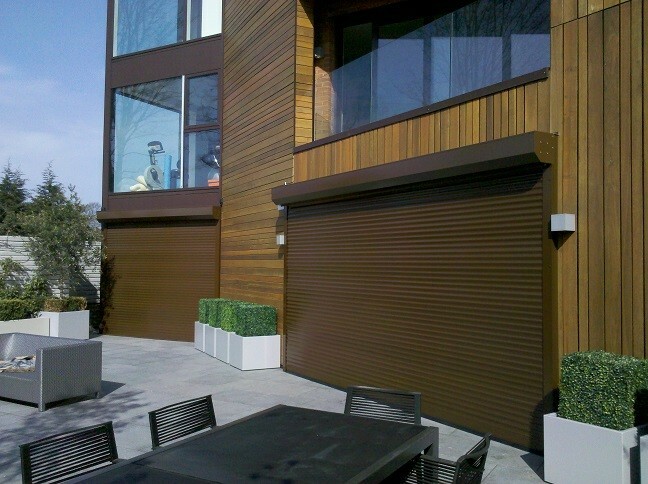 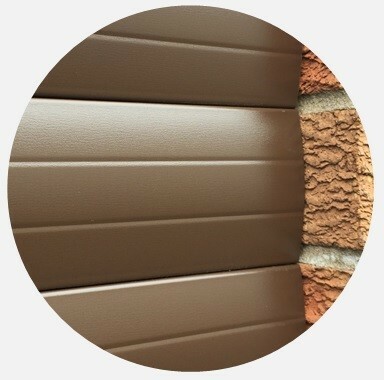 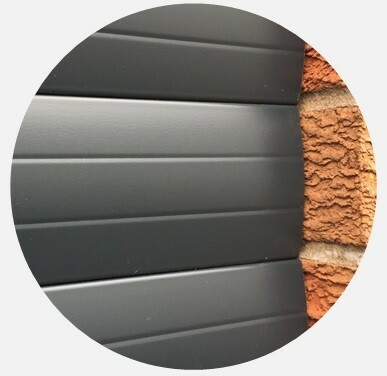 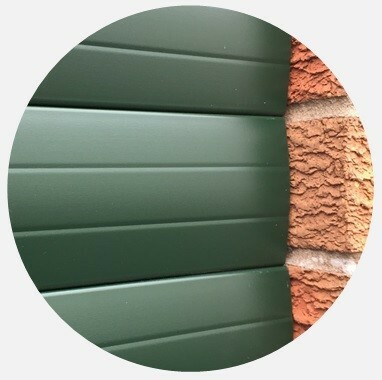 Slat Type: 78.5mm insulated standard colour slats.